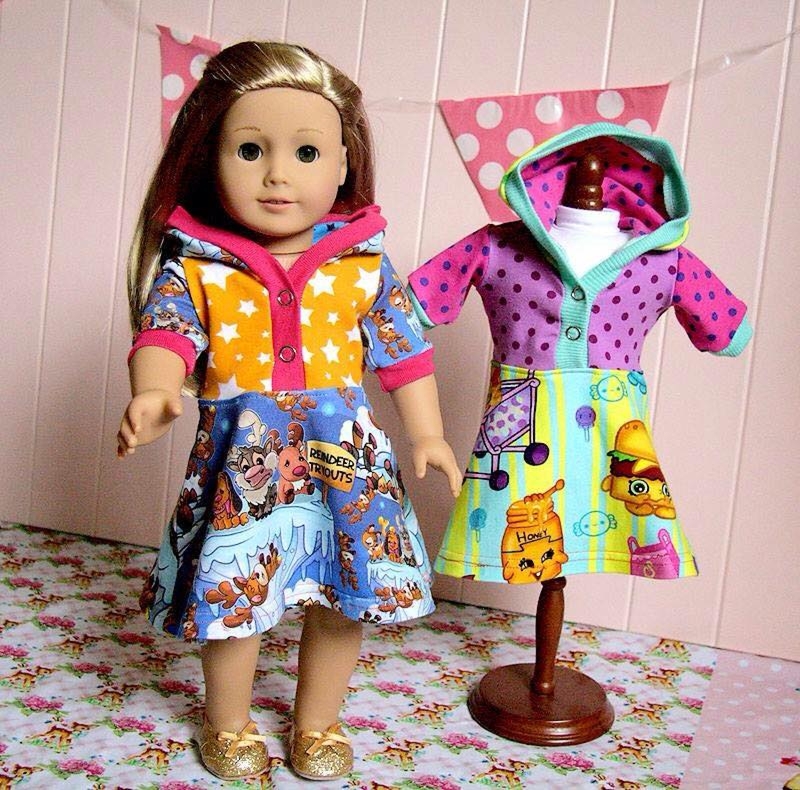 The Lyra Hooded Dress Doll Pattern ADD-ON is designed for knit fabrics only. The full photo tutorial, available with the Lyra Hooded Dress pattern make it easy to sew, even for beginners. 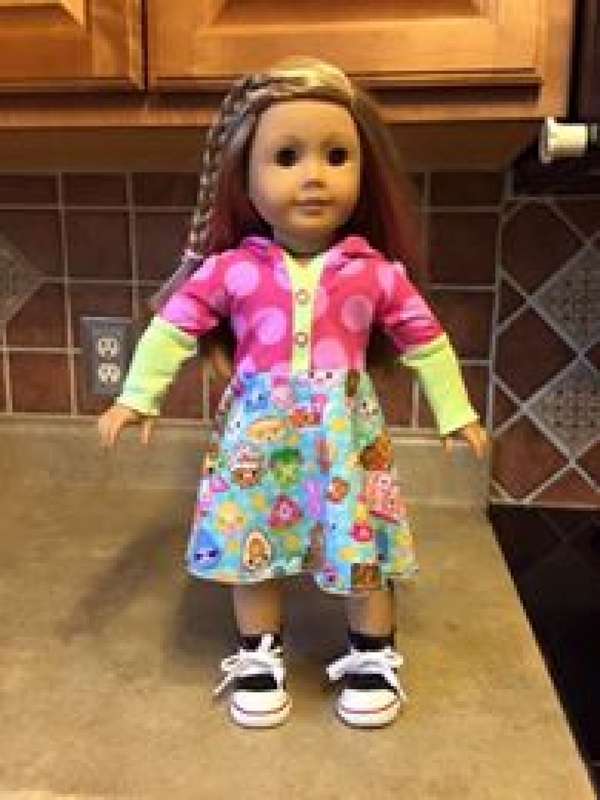 This is NOT a complete pattern, but is the pattern pieces needed to complete a doll shirt without a tutorial. 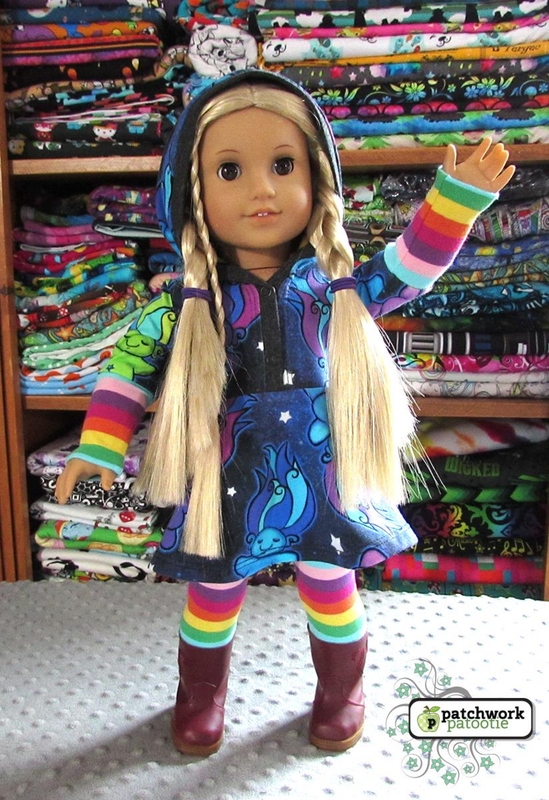 The tutorial for the doll version is included in the Lyra Hooded Dress Pattern.